Tranformer Book.Touch Screen Gray. 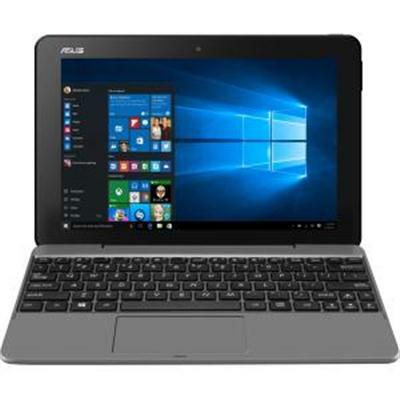 10.1" IPS WXGA (1280x800) glossy Intel Quad-Core Atom Z8350 1.44 GHz (Turbo up to 1.92 GHz) 4GB DDR3 (On Board) 64GB EMMC No Optical Drive Windows 10 (64bit) Home 1YR International/30-Day Zero Bright Dot/1-way FREE shipping/24-7 tech support This item cannot be shipped to APO/FPO addresses. Please accept our apologies. NON TOUCH Chromebook 3180. 11.6" HDF Non-Touch LCD/Black Non-Touch LCD Cover. Chrome OS. Intel Celeron N3060 Processor. High Quality Speakers. BT 4.2 Wireless (2x2). Integrated webcam with microphone. Intel HD Graphics. Keyboard US-English (no-bklt). 4GB Memory. 65 Watt AC Adaptor USA. 42W 3 cell LGC. 32GB eMMC. Intel Dual-Band Wireless-AC 7265 Wi-Fi + BT 4.2 Wireless (2x2). This item cannot be shipped to APO/FPO addresses. Please accept our apologies. 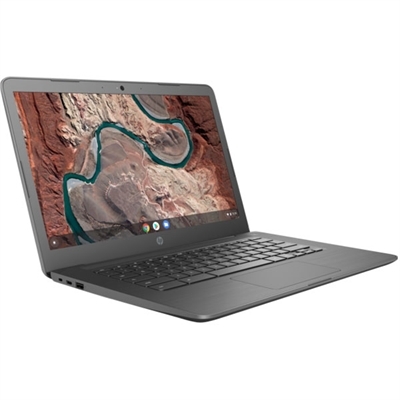 Matte 11.6" (1366 x 768); Chrome OS; AMD A4-9120c CPU 4GB LPDDR4; 32GB; Integrated Radeon R4 graphics This item cannot be shipped to APO/FPO addresses. Please accept our apologies. 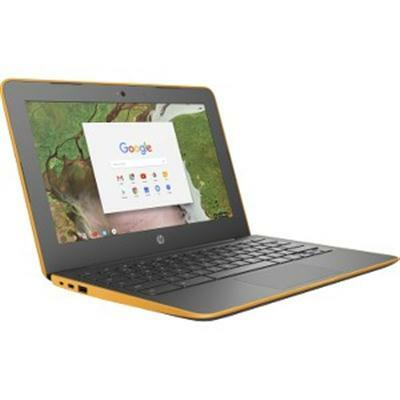 Matte 11.6" (1366 x 768); Chrome OS; Intel Celeron N3060 ; 2MB L2 cache 1.60GHz up to 2.48GHz burst frequency; 4GB LPDDR3; 32GB; Integrated Intel HD Graphics 400 ; This item cannot be shipped to APO/FPO addresses. Please accept our apologies. HP SmartBuy CB11AG6 A4-9120C 11 4GB/16 PC AMD A4-9120C 11.6 HD AG LED SVA UMA Webcam 4GB DDR4 16GB eMMC AC+BT 2C Batt Chrome OS 1yr Wrty U.S. - English localization This item cannot be shipped to APO/FPO addresses. Please accept our apologies. 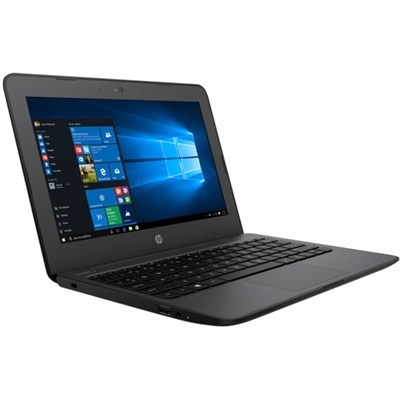 HP SmartBuy CB11G6 CelN3350 11 4GB/16 PC Intel CN3350 11.6 HD AG LED SVA UMA Webcam 4GB LPDDR4 16GB eMMC AC+BT 2C Batt Chrome OS 1yr Wrty+ U.S. - English localization This item cannot be shipped to APO/FPO addresses. Please accept our apologies. Celeron N3060 DC UMA 4GB OB Mem 11.6" HD Non-Touch 32GB eMMC MISC No ODD Win 802.11ac 2x2 BT HD Webcam Single digital mic None Standard DTS Studio Sound ACADPT 45 Watt Smart nPFC BATT 2C 37.69 WHr OPP Chassis/ID Win10S 1 Year Warranty 0 MISC MPC W10HS OPP EN ID AQB PLA US layout SWOP Code=A234 This item cannot be shipped to APO/FPO addresses. Please accept our apologies. The Acer Chromebook Tab 10 is the first tablet running Chrome OS designed for education promoting engagement and collaboration for an immersive learning experience. Key features of this new teaching device are: - Easily managed with a Chrome Education license making it secure and simple to use for students. 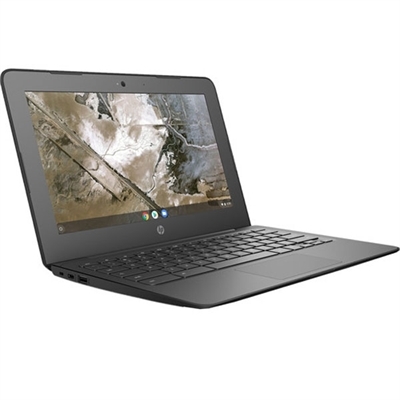 School administrators can manage this tablet as smoothly as Chromebooks. - QXGA (2048 x 1536) resolution on 9.7" touch IPS display. - Included Wacom EMR (electro-magnetic resonance) stylus for natural writing and drawing. It's battery-free slips into a handy dock on the tablet and replicates the usage accuracy and size of an ordinary pen. - Planned support for Google Expeditions AR (augmented reality) to enable immersive learning experiences. 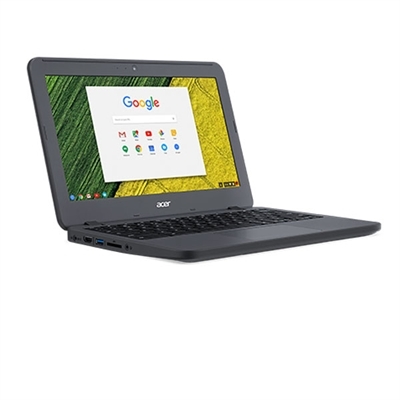 - In addition the Acer Chromebook Tab 10 fully supports Google Play which gives teachers and students access to educational Android apps that have been approved and curated by administrators to let them collaborate discover engage and learn. - All- This item cannot be shipped to APO/FPO addresses. Please accept our apologies. 11-V010NR CHROMEBOOK Celeron N3060 DC UMA 4GB OB Mem 11.6" HD NON-TOUCH 16GB eMMC 0 802.11ac 2x2 BT HD Webcam Dual array digital mics Standard HD Audio ACADPT 45 Watt Smart nPFC BATT 2C 43.7 WHr OPP Chassis/ID Chrome 1 Year Warranty Up to 11:30 DIB NEW WARR GDE 1/1/0 US ENG ID AHG STD US layout SWOP Code=A234 This item cannot be shipped to APO/FPO addresses. Please accept our apologies. NON TOUCH Chromebook 3180. 11.6" HDF Non-Touch LCD/Black Non-Touch LCD Cover. Chrome OS. Intel Celeron N3060 Processor. High Quality Speakers. BT 4.2 Wireless (2x2). Integrated webcam with microphone. Intel HD Graphics. Keyboard US-English (no-bklt). 4GB Memory. 65 Watt AC Adaptor USA. 42W 3 cell LGC. 16GB eMMC. Intel Dual-Band Wireless-AC 7265 Wi-Fi + BT 4.2 Wireless (2x2). This item cannot be shipped to APO/FPO addresses. Please accept our apologies. 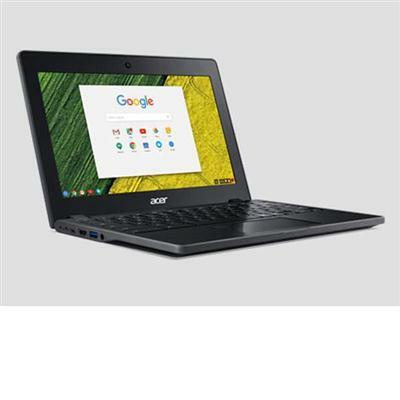 Acer Chromebook11 N7 C732. 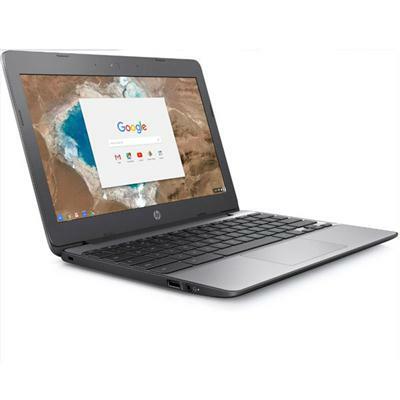 Glossy 11.6" (1366 x 768) non-touch display Intel Celeron N3350 4GB RAM 32GB e-MMC Storage Google Chrome OS; Chassis Gray This item cannot be shipped to APO/FPO addresses. Please accept our apologies. Core i3-7020U DC UMA 8GB 15.6" HD Touch 1 TB HDD DVD 802.11bgn 1x1 BT HD Webcam Single digital mic Standard HD Audio ACADPT 45 Watt Smart nPFC RA BATT 3C 41 WHr Long Life OPP Chassis/ID Win10 Home 1 Year Warranty DIB GDE HP INC WARR 1/1/0 US ENG ID SMG STD wHDC SWOP Code=A234 This item cannot be shipped to APO/FPO addresses. Please accept our apologies. Celeron N3060 DC UMA 4GB OB Mem 11.6" HD Non-Touch 32GB eMMC MISC No ODD Win 802.11ac 2x2 BT HD Webcam Single digital mic None Standard DTS Studio Sound ACADPT 45 Watt Smart nPFC BATT 2C 37.69 WHr OPP Chassis/ID Win10S 1 Year Warranty 0 MISC MPC W10HS OPP EN ID INP PLA US layout SWOP Code=A234 This item cannot be shipped to APO/FPO addresses. Please accept our apologies. HP SmartBuy PB450G6 i5-8265U 15 8GB/256 PC Intel i5-8265U 15.6 FHD AG LED UWVA UMA Webcam 8GB DDR4 256GB SSD AC+BT 3C Batt W10 Pro64 1yr Wrty U.S. - English localization This item cannot be shipped to APO/FPO addresses. Please accept our apologies. 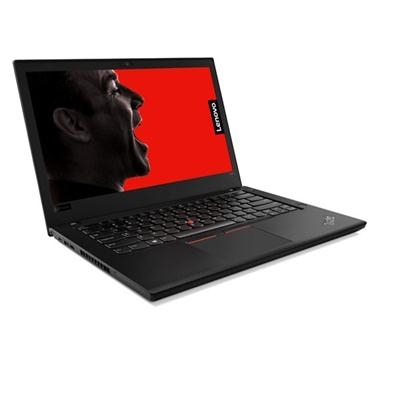 ThinkPad T480 Intel Core i5-8250U (1.60GHz 6MB) 14.0 1920x1080 Windows 10 Pro 64 8.0GB 1x256GB SSD PCIe Intel UHD 620 Bluetooth 4.1 720p HD Camera 3 Cell Front Battery 3 Cell Rear Battery Backlit Keyboard 1 Year Depot This item cannot be shipped to APO/FPO addresses. Please accept our apologies. HP SmartBuy 250G7 i5-8265U 15 8GB/256 PC Intel i5-8265U 15.6 HD AG LED SVA UMA Webcam 8GB DDR4 256GB SSD AC+BT 3C Batt W10 Pro64 1yr Wrty U.S. - English localization This item cannot be shipped to APO/FPO addresses. Please accept our apologies. A4-9120 DC UMA 4GB OB Mem 14" HD Non-Touch 32GB eMMC 0 802.11ac 2x2 BT HD Webcam Dual array digital mics None Standard B&O Play ACADPT 45 Watt nPFC USB-C BATT 2C 47 WHr Long Life OPP Chassis/ID Chrome 1 Year Warranty TBD DIB GDE HP INC WARR 1/1/0 US ENG ID SNW PLA SWOP Code=A234 This item cannot be shipped to APO/FPO addresses. Please accept our apologies. 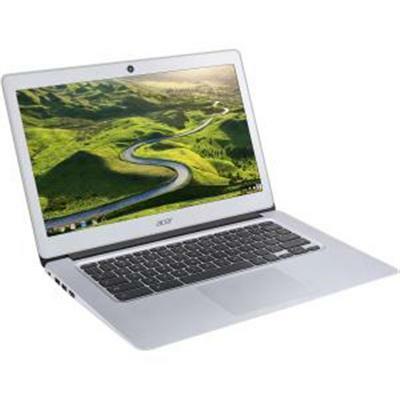 Acer Chromebook Spin R751. 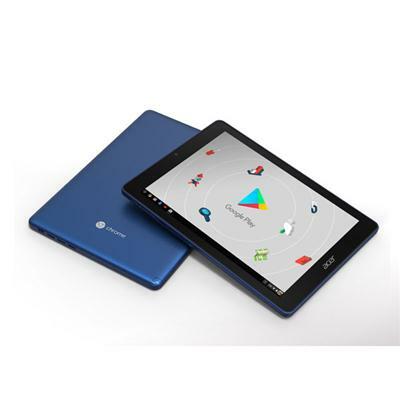 11.6" touchscreen display Intel Celeron N3350 CPU 4GB RAM 32GB eMMC Storage Convertible body Chrome OS This item cannot be shipped to APO/FPO addresses. Please accept our apologies. Celeron N4000 DC UMA 4GB 14" HD Non-Touch 32GB eMMC MISC No ODD Win 802.11ac 2x2 BT VGA Webcam Single digital mic None Standard DTS Studio Sound ACADPT 45 Watt Smart nPFC BATT 3C 41 WHr OPP Chassis/ID Win10 Home 1 Year Warranty 0 0 ID INP PLA SWOP Code=No SWOP This item cannot be shipped to APO/FPO addresses. Please accept our apologies. A4-9120 DC UMA 4GB OB Mem 14" HD Non-Touch 32GB eMMC 0 802.11ac 2x2 BT HD Webcam Dual array digital mics None Standard B&O Play ACADPT 45 Watt nPFC USB-C BATT 2C 47 WHr Long Life OPP Chassis/ID Chrome 1 Year Warranty TBD DIB GDE HP INC WARR 1/1/0 US ENG ID CBG STD SWOP Code=A234 This item cannot be shipped to APO/FPO addresses. Please accept our apologies. 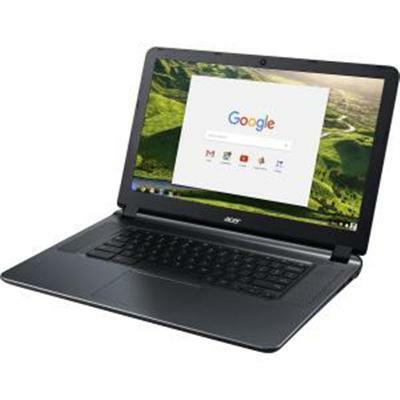 Acer Chromebook 14 14"1366x768 display Intel Celeron N3060 4GB RAM 16GB eMMC storage Google ChromeOS This item cannot be shipped to APO/FPO addresses. Please accept our apologies. HP SmartBuy 255G6 A6-9225 15 8GB/256 PC AMD A6-9225 15.6 HD AG LED SVA UMA Webcam 8GB DDR4 256GB SSD DVD+/-RW AC+BT 4C Batt W10 Pro64 1yr Wrty+ U.S. - English localization This item cannot be shipped to APO/FPO addresses. Please accept our apologies. 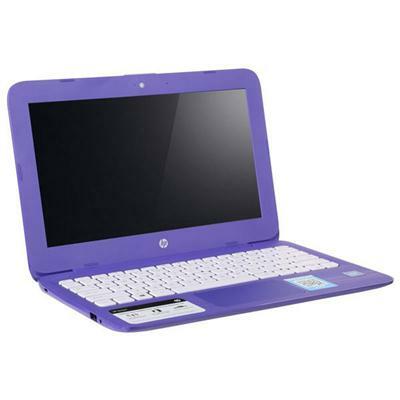 PB450G6 i58265U 4G 128GB 15.6" PB450G6 i58265U 4G 128GB 15.6"
HP SmartBuy PB450G6 i5-8265U 15 4GB/128 PC Intel i5-8265U 15.6 HD AG LED SVA UMA Webcam 4GB DDR4 128GB SSD AC+BT 3C Batt W10 Pro64 1yr Wrty U.S. - English localization This item cannot be shipped to APO/FPO addresses. Please accept our apologies. Celeron N4000 DC UMA 4GB OB Mem 11.6" HD Non-Touch 32GB eMMC MISC No ODD Win 802.11ac 2x2 BT VGA Webcam Single digital mic Standard DTS Studio Sound ACADPT 45 Watt Smart nPFC BATT 2C 37.69 WHr OPP Chassis/ID Win10 Home 1 Year Warranty 0 0 ID INP PLA US layout SWOP Code=No SWOP This item cannot be shipped to APO/FPO addresses. Please accept our apologies. 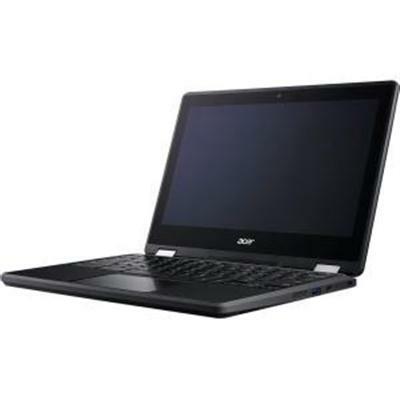 Acer CB3-532-C42P Chromebook. 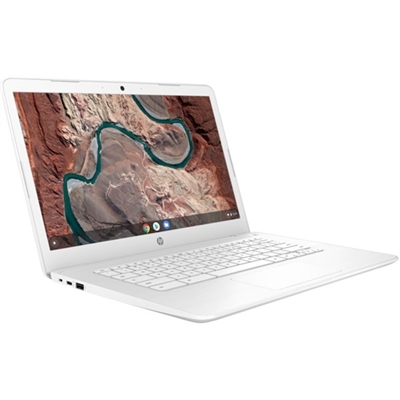 15.6" 1366x768 Display Intel Celeron N3060 CPU 4GB RAM 16GB eMMC Storage Chrome OS This item cannot be shipped to APO/FPO addresses. Please accept our apologies. 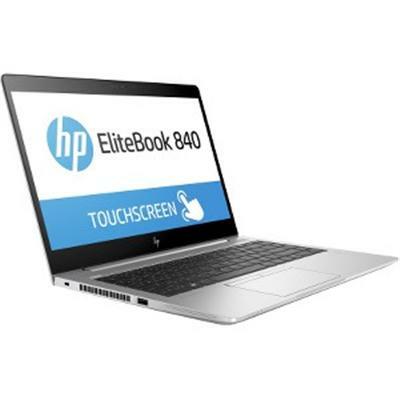 HP SmartBuy EB840G5 i5-8250U 14 8GB/256 PC Intel i5-8250U 14.0 FHD AG LED UWVA UMA Webcam 8GB DDR4 256GB SSD AC+BT 3C Batt W10 Pro64 1yr Wrty U.S. - English localization This item cannot be shipped to APO/FPO addresses. Please accept our apologies. Core i5-8265U QC UMA 8GB 15.6" HD Touch 1 TB HDD DVD 802.11ac 1x1 BT HD Webcam Single digital mic None Standard HD Audio ACADPT 45 Watt Smart nPFC RA BATT 3C 41 WHr Long Life OPP Chassis/ID Win10 Home 1 Year Warranty 0 DIB GDE HP INC WARR 1/1/0 US ENG ID NSV IMR wHDC SWOP Code=A234 This item cannot be shipped to APO/FPO addresses. Please accept our apologies. 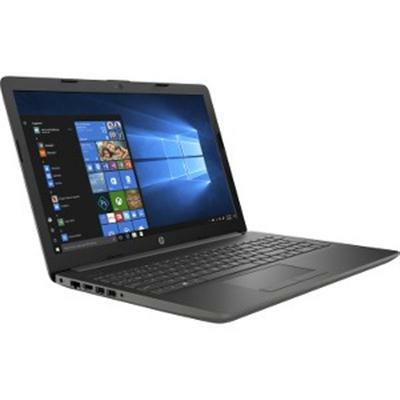 HP SmartBuy PB650G4 i5-8250U 15 8GB/256 PC Intel i5-8250U 15.6 FHD AG LED UWVA UMA Webcam 8GB DDR4 256GB SSD DVD+/-RW AC+BT 3C Batt FPR W10 Pro64 1yr Wrty U.S. - English localization This item cannot be shipped to APO/FPO addresses. Please accept our apologies. 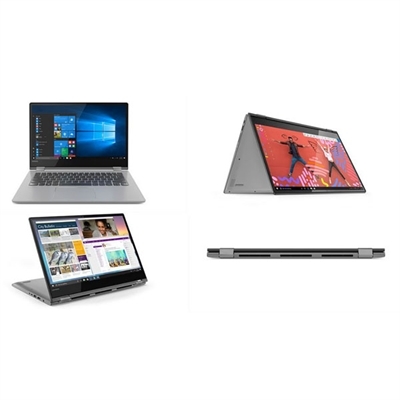 IdeaPad FLEX 6-14IKB; 14.0" (HD) Touch; Pentium 4415U; 4GB; 128GB; Intel HD Graphics 610; Windows 10 Home; 802.11AC; Onyx Black This item cannot be shipped to APO/FPO addresses. Please accept our apologies. 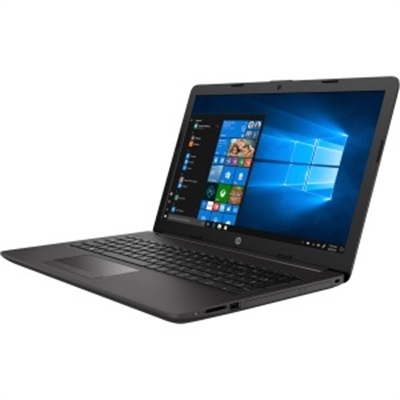 HP SmartBuy PB440G6 i5-8265U 14 8GB/256 PC Intel i5-8265U 14.0 FHD AG LED UWVA UMA Webcam 8GB DDR4 256GB SSD AC+BT 3C Batt W10 Pro64 1yr Wrty This item cannot be shipped to APO/FPO addresses. Please accept our apologies. 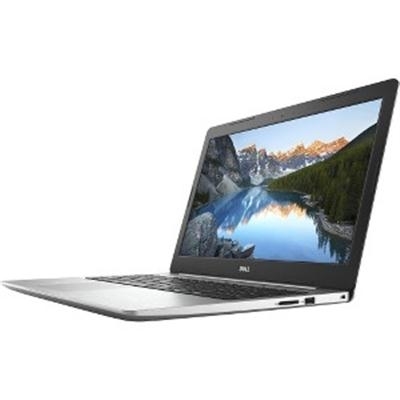 Inspiron 15 5570 15.6 inch FHD (1920 x 1080) Anti-Glare LED-Backlit Display; 8th generation Intel Core i7-8550U Processor (8MB Cache up to 4.0 GHz); Windows 10 Home; Intel UHD Graphics 620 with shared graphics memory; 16 GB Intel Optane memory accelerated + 1 TB 5400 RPM (SATA)(HDD). Silver. This item cannot be shipped to APO/FPO addresses. Please accept our apologies. EB840G5 i58250U 8G 256GB 14" EB840G5 i58250U 8G 256GB 14"
HP SmartBuy EB840G5 i5-8250U 14 8GB/256 PC Intel i5-8250U 14.0 FHD AG LED UWVA UMA 8GB DDR4 256GB SSD AC+BT 3C Batt FPR W10 Pro64 3yr Wrty+ U.S. - English localization This item cannot be shipped to APO/FPO addresses. Please accept our apologies.